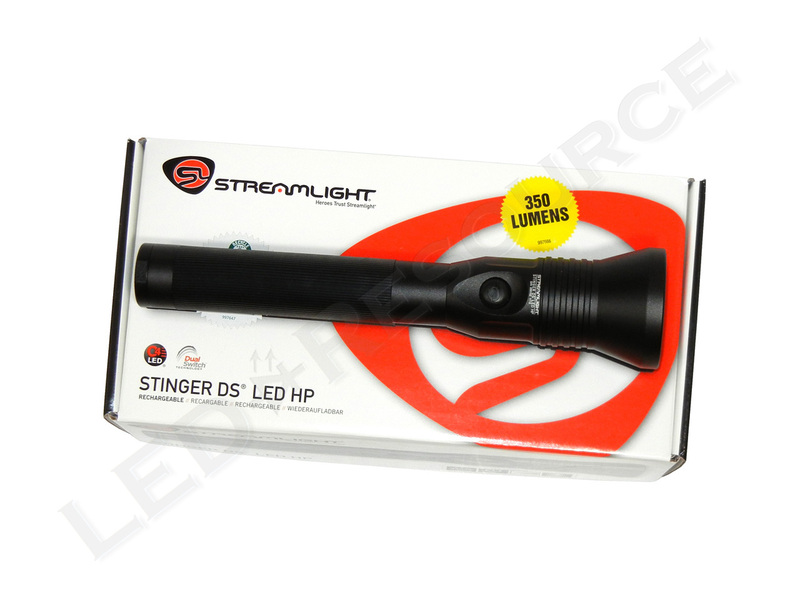 Streamlight’s Stinger DS LED HP “High Performance” variant, as with the rest of the Stinger LED series, now has a maximum output of 350 lumens. 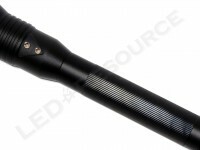 The updated Stinger DS LED HP has the same two-hour runtime with the standard NiCd rechargeable battery, and an optional higher-capacity NiMH battery is available in select markets. This incremental upgrade only affects the internals of the light, so the updated Stinger DS LED HP is fully compatible with existing Stinger family batteries and chargers. Depending on charger configuration, MSRP for the Stinger DS LED HP is around $200, and the light is only available in black. Most configurations can be found for around $140. Streamlight offers various packages for their rechargeable lights, with choices for input voltage, charging options (AC and DC, AC only, DC only, or light only), and PiggyBack spare battery charging. Our package is NiMH light-only (item #75900), and included in the box are: Streamlight Stinger DS LED HP, NiMH battery, NiMH notice, and user manual. 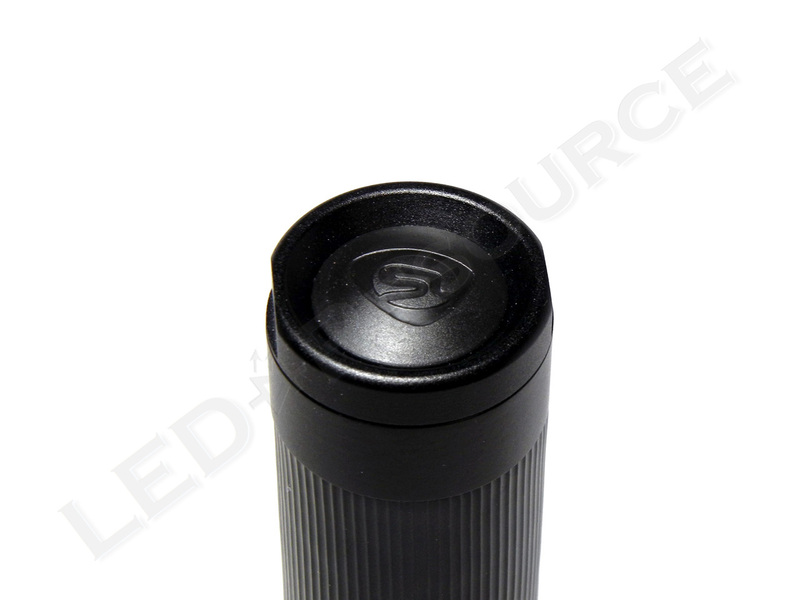 Proprietary Stinger family rechargeable nickel-cadmium batteries (1800 mAh) are used in the Stinger DS LED HP. To comply with European regulations for battery disposal, a higher capacity nickel-metal hydride battery (2200 mAh) is available for European or light-only configurations. Both battery packs can be recharged up to 1000 times. To charge the light, insert the barrel of the light into the charger, and pull down until it locks. Charging can take up to 2.5 hours with the Fast Charger, or up to 10 hours with the Steady Charger. The exterior of the Stinger DS LED HP, which is type-II anodized to protect against scratches and corrosion, remains unchanged from the original model. Behind the polycarbonate plastic window, which has a scratch-resistant silicon dioxide coating with a minimum pencil hardness of 3H, is a smooth plastic reflector. The head switch is a momentary-capable electronic switch. Charging contacts are on the back of the light, on an elevated triangle that aligns the charging contacts with the cradle. 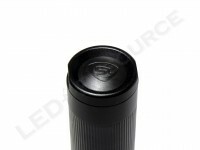 The body of the light is covered with rubber to provide grip. On the tail cap is an optional electronic switch (available only with the DS model), covered with black rubber. The button is recessed to prevent accidental activation, and also allows the light to tail-stand. 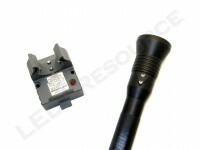 All of the Stinger LED lights use the same four-mode user interface with high, medium, low, and strobe. 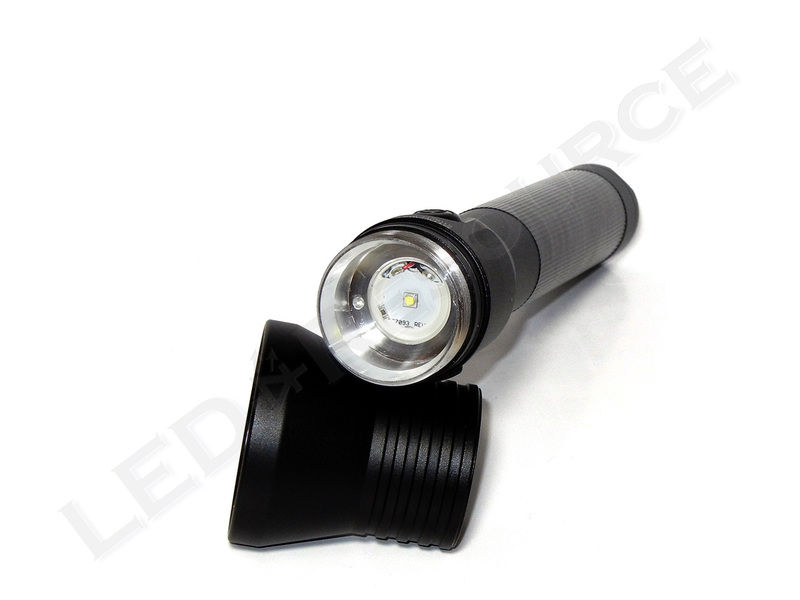 A single click activates 100% mode for 350 lumens. For all modes, a single click will turn the light off. 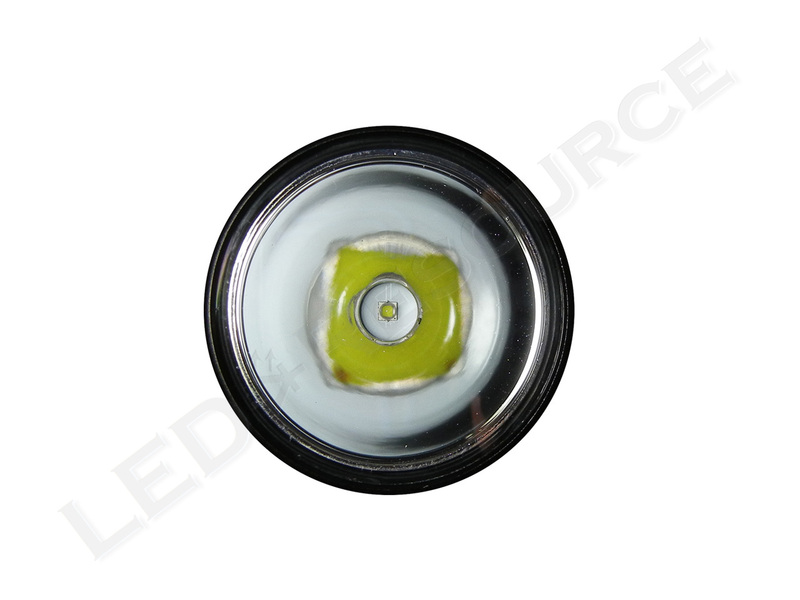 Since the light uses an electronic switch, there is a small standby current drain of 5 µA (0.005 mA). 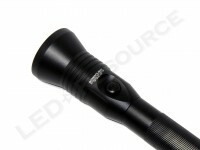 Using a Cree XP-G2 LED, the updated version of the Stinger DS LED HP has a maximum output of 350 lumens. Beam profile is smooth and focused, with a peak beam intensity of 56,000 candela. 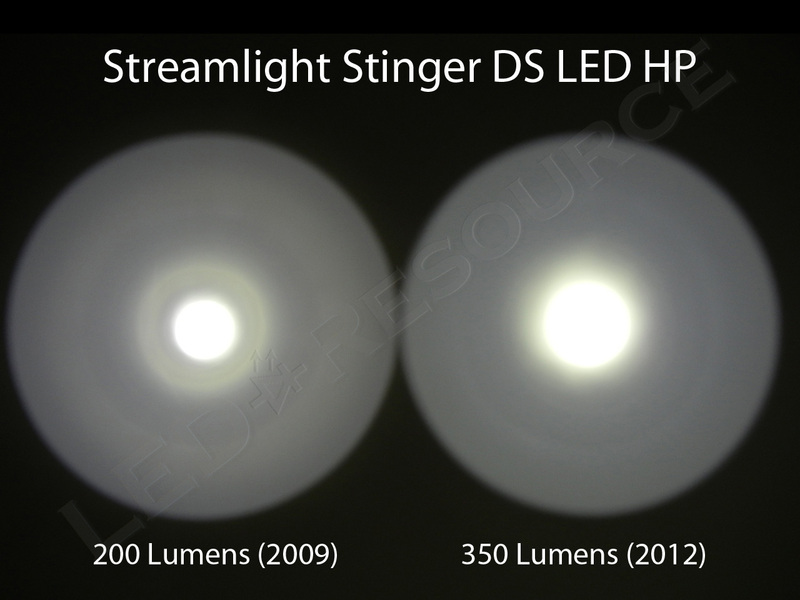 Compared to the original Stinger DS LED HP that uses a Cree XR-E LED, the updated model is not only brighter, but also has an artifact-free beam with a larger and brighter hotspot. 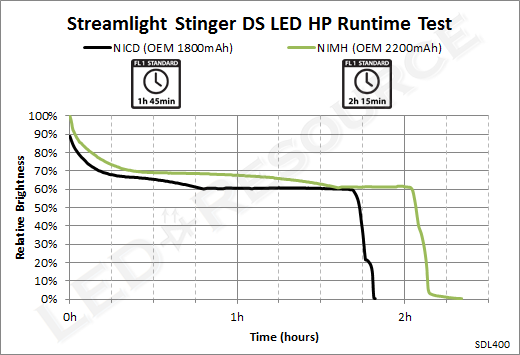 The Stinger DS LED HP reduces output to 60% during the first half of runtime, and then remains consistent until the end of the two hour runtime. 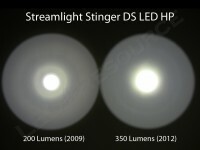 With Streamlight’s dizzying lineup of Stinger LED models, how exactly does the updated Stinger DS LED HP compare to the previous 200-lumen model, or the updated Stinger DS LED? 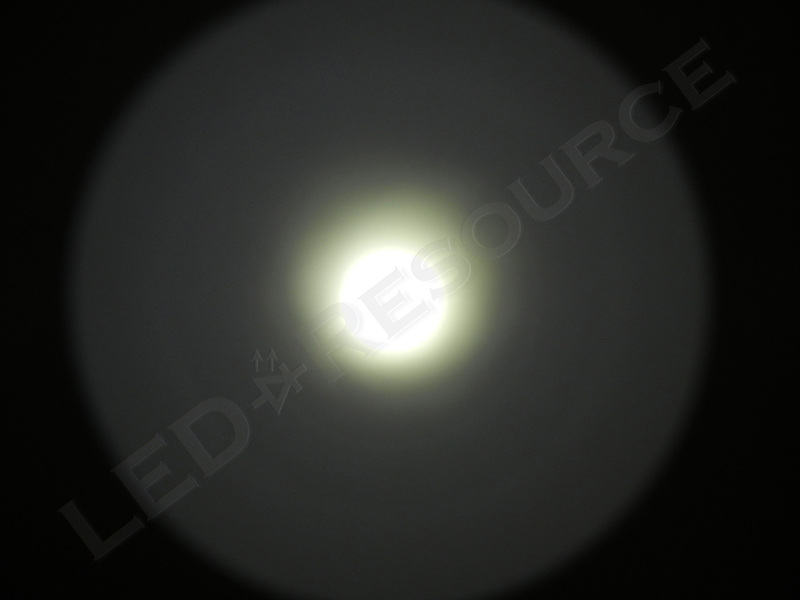 Coming from the 200-lumen model, the most noticeable difference is the bigger hotspot and cleaner beam pattern. This tightly focused 56,000 candela beam easily illuminates distant objects, making the LED HP a great choice for outdoor use. On the other hand, the updated Stinger DS LED has lower beam intensity but illuminates a larger area with a wider beam pattern and more spill, making it more optimal for indoor or general use. Much like the upgraded Stinger DS LED, the 2012 Stinger DS LED HP has a cleaner beam pattern and a larger, more intense hotspot. 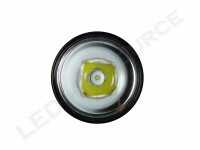 For previous generation Stinger DS LED HP lights, it is possible to upgrade the LED module with Streamlight’s C4 LED upgrade P/N 75768, which has also been upgraded with the Cree XP-G2. 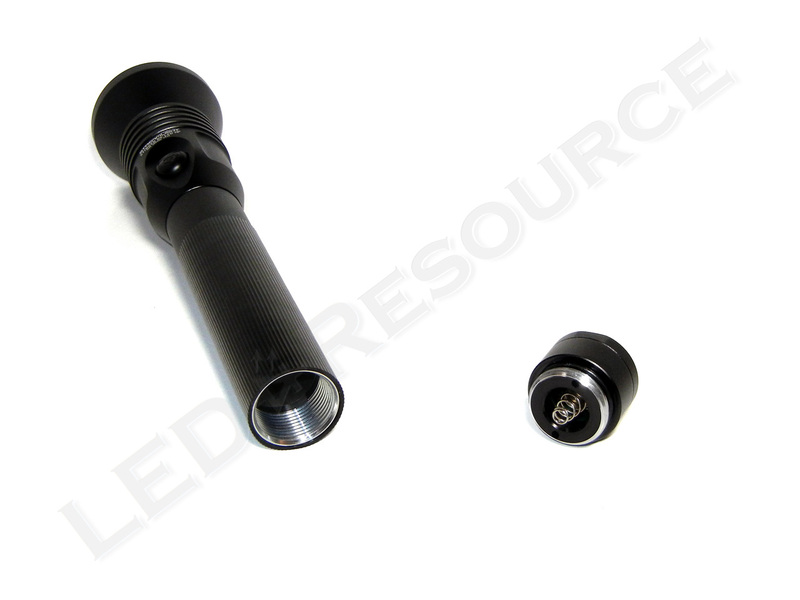 This upgrade kit can usually be found for less than $40, and can extend the useful life of existing Stinger lights for a fraction of the cost of a new light. Awesome review as always. You have got to check out the LED stinger DS HL (640 lumens) and the LED Strion HL (500 lumens) on Streamlight’s website. Those are going to be sweet. Thanks for the heads-up! We’ve added these lights to our Upcoming Products page, but they won’t be available for another couple months. just wondering, how streamlights product seems to have low lumens compared to todays market? are they product comparable (in term of brightness) to competitors? 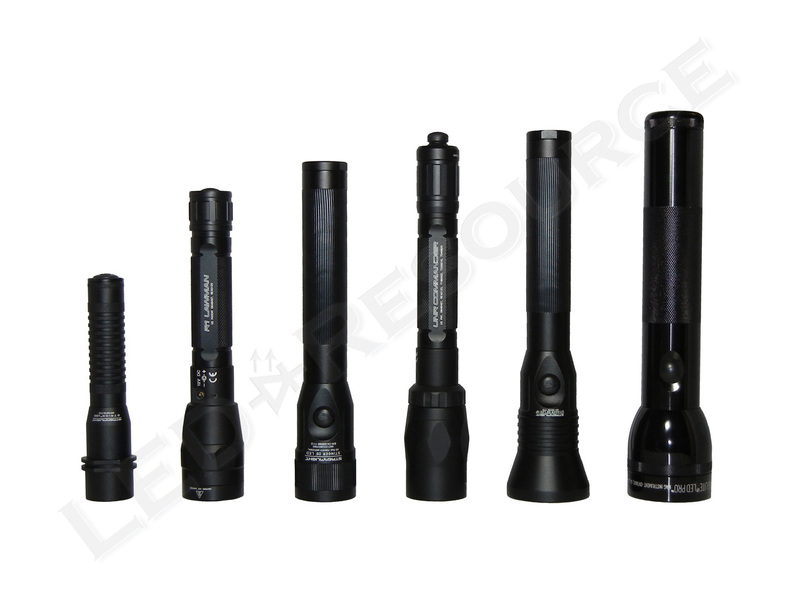 There’s more to a light than raw output, and many manufacturers like Streamlight will not release a product until its mature. Higher output is not always better because of tradeoffs such as shorter runtime and diminishing returns. Generally speaking, you won’t notice a significant difference in brightness between 600 lumens and 800 lumens (or even 1,000 lumens), but increased power consumption will be immediately noticeable. 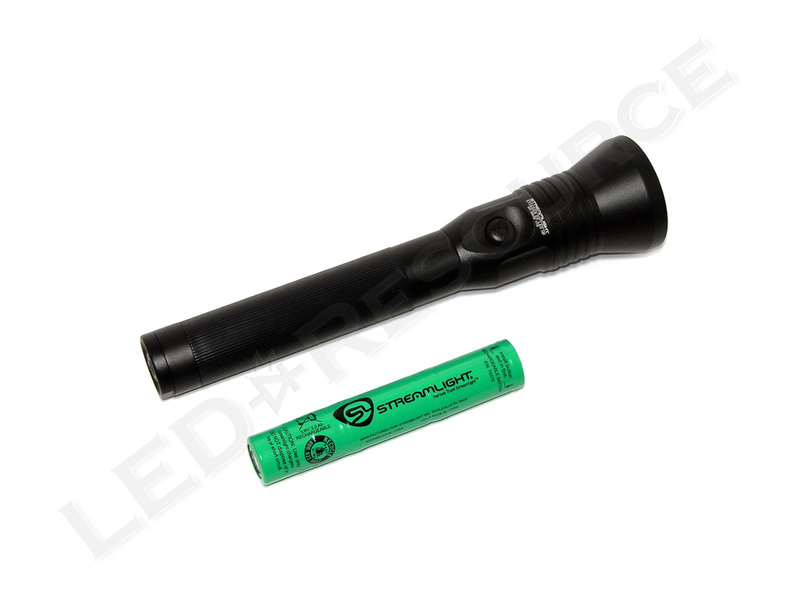 i am looking at streamlight 88860 polytac HP (with 150 lumens and 15,000 LUX). 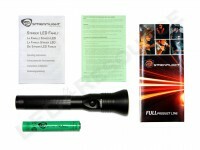 Is relatively low lumen with high candela. 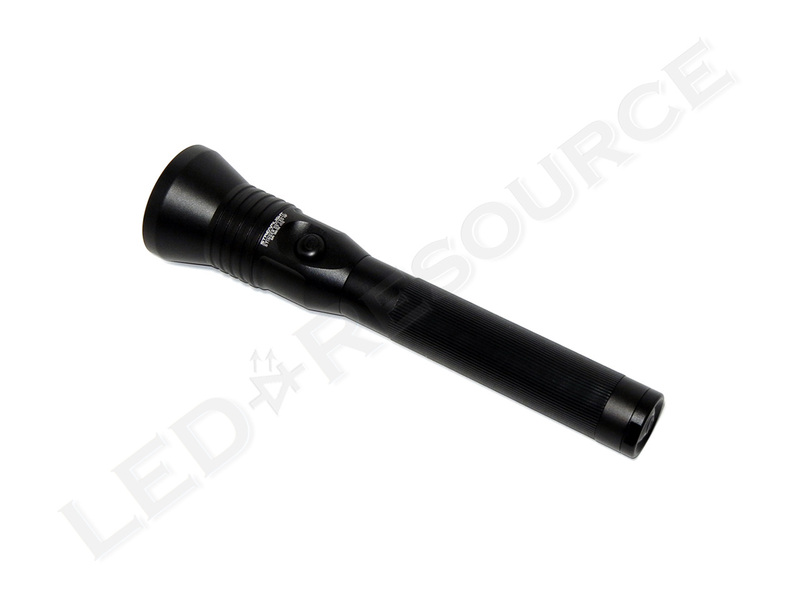 in a sense, this low lumen have the same throw as surefire p2x (15,000)? 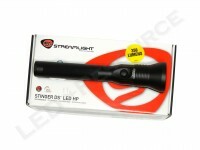 do you have any experience with streamlight supertax x? 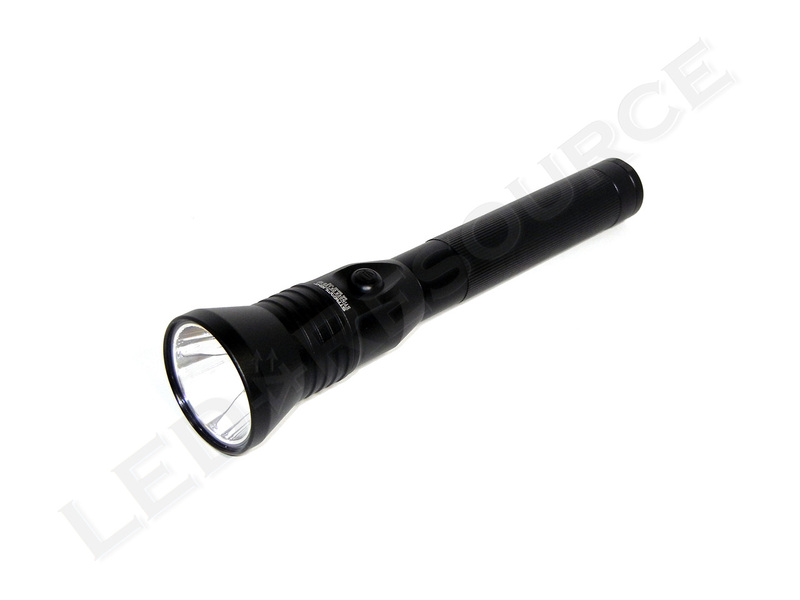 it seems not popular flashlight, but this one has 40,000lux and only 200 lumens, which seems an odd flashlight spec to me. and also, Supetac X has 40,000 cds, which it means it will outhrow Surefire Invictus, guardian, malt? could you confirm this? Low lumens and high candela indicates a focused hotspot, which will be bright (but small). 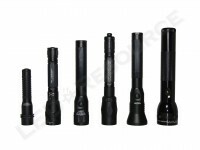 Streamlight’s HP models typically have this characteristic. 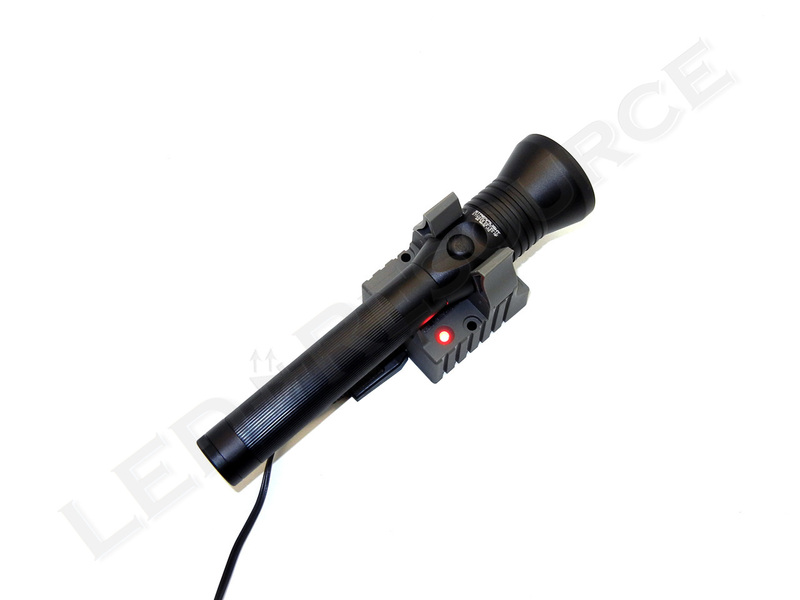 The SureFire UBR Invictus has 800 lumens and 30,500 candela, so it will have slightly less throw than the SuperTac X. However, due to the increased output (lumens), the UBR will light up a larger area.